If it seems like thick, bold brows are everywhere, that’s because they are. Thanks to Cara Delevingne and her perfectly overgrown arches, just about everyone is rocking a thicker brow these days. And, while this look is, in theory, more natural than the overplucked arches of the ’90s, those of us with thin hair would beg to differ. Wanting in on the trend that is taking the beauty world by storm, us fine-haired ladies result to tinted gels and colored powders to get the look. But, what if we told you that you didn’t have to fake it anymore? Cue eyebrow injections, the new hair growth treatment for your brows. 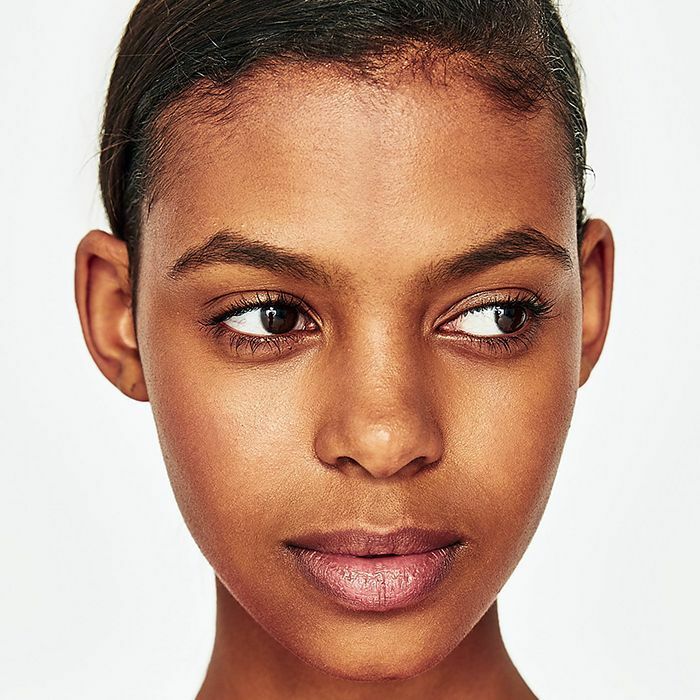 To learn more about the treatment that might just cure spotty and sparse brows, we reached out to a few doctors who regularly perform the procedure to learn the benefits and drawbacks of getting this injection that is made from your own blood. Yep, you read that right. Like vampire facials and blood moisturizers, this is another treatment that uses nutrients from your blood to achieve desired results. For the skinny on eyebrow injections, keep on reading. According to Gary Goldenberg, MD, eyebrow injections, also known as PRP (platelet-rich plasma) injections, are a cosmetic procedure that can increase hair growth. So just what is a PRP injection? A PRP injection is created from your own blood, says Goldenberg. In order to make this platelet-rich solution, a doctor will draw your blood, put it through a centrifuge to isolate the PRP, and then, through a needle, inject the PRP into the area in need of treatment. Since the PRP was already coursing through your veins, Goldenberg says it is a fairly safe treatment, and that side effects are minimal. However, since it is an injection, there is always a risk of infection, although Goldenberg says the risk is very low. PRP injections deliver growth factors and nutrients to the treated area, while also improving vascular flow, says Goldenberg. In turn, Ryan Neinstein, MD, says this stimulates dormant or damaged hair follicles to regenerate, aka it creates thicker, bushier brows. So when can you expect to see results? John Diaz, MD, says it differs per individual. However, if you don’t see results within two to four months, he recommends getting another PRP injection, as it can take multiple treatments before maximum results are achieved. If you’re looking to add growth to your already bushy brows, PRP injections are unlikely to work. However, if you have a history of overplucking or waxing, and have experienced a lack of brow growth for some period of time, there’s a good chance you’re a candidate for PRP injections, says Neinstein. According to Diaz, the recovery following a PRP injection is very minimal, with just a 24-hour leave from physical activity. And, while there may be some redness or slight swelling at the site of the injection, bruising isn’t likely, but as with all injections it’s possible, says Goldenberg. Not sold on eyebrow injections? 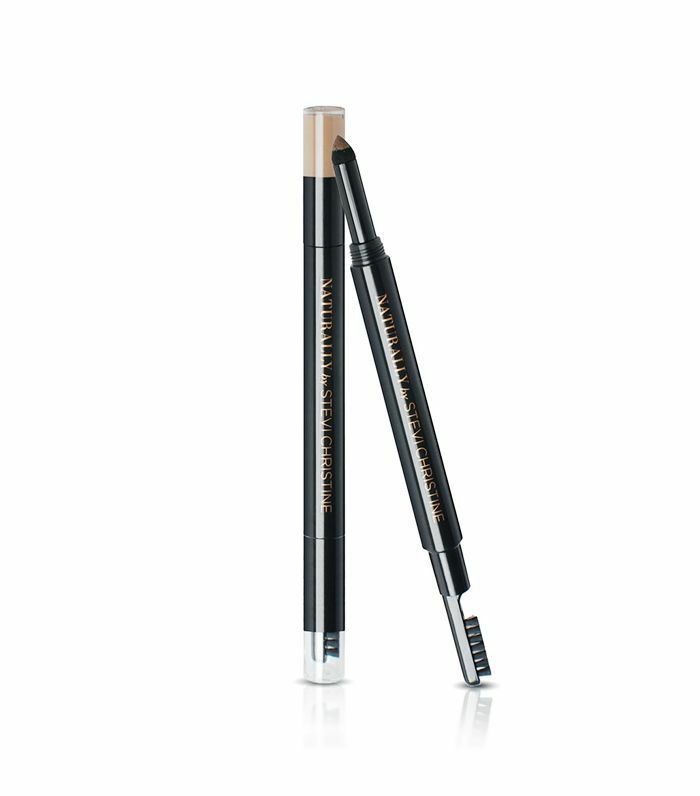 Scroll down to shop some of our favorite brow-defining products. 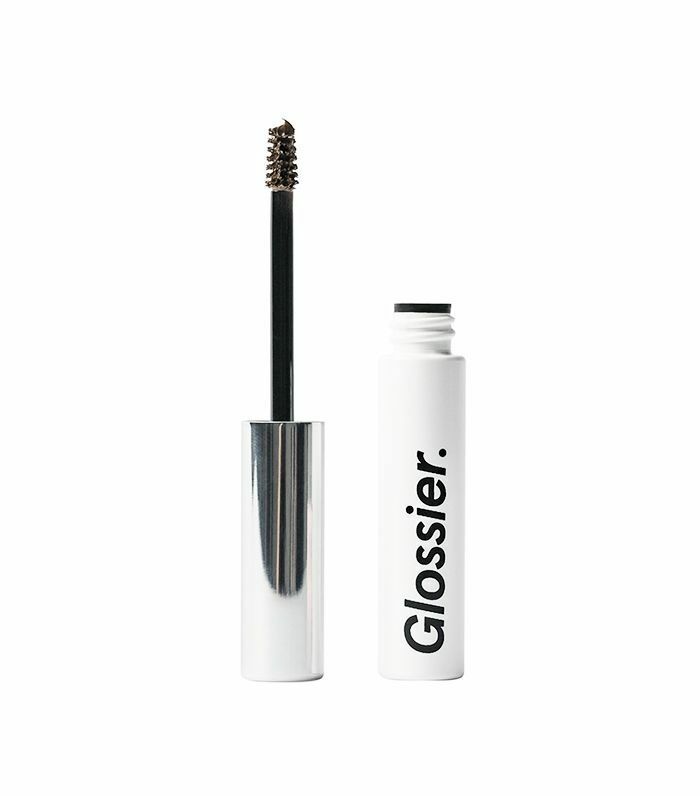 Keep your brows in place while simultaneously giving them a bit of a tint with Glossier’s cult-favorite brow gel. 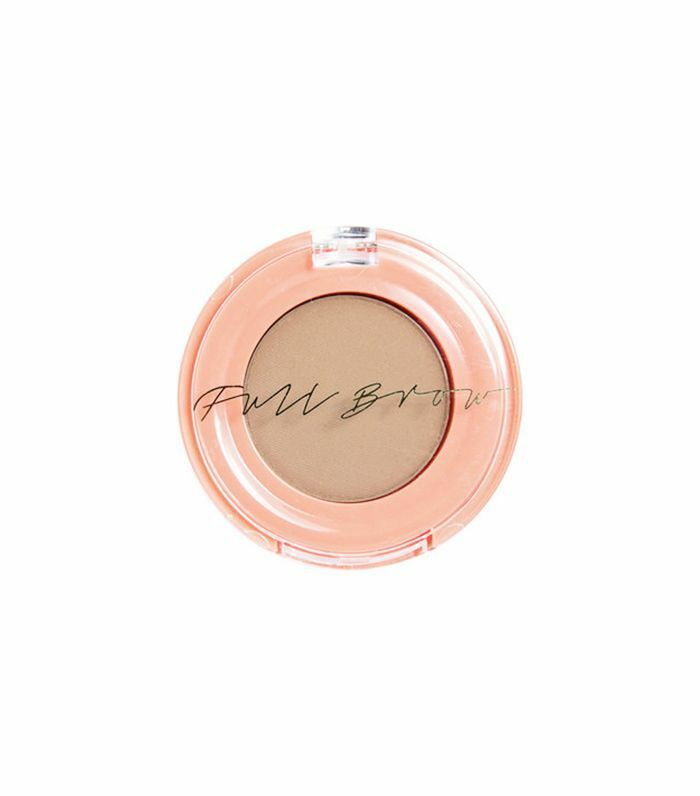 Define arches and fill in sparse spots with this water-resistant eyebrow powder, pencil hybrid from celebrity brow shaper Stevi Christine's new line, Naturally by. Looking for a natural product to fill in your brows? This powder made with better-for-you ingredients will do just the trick. Next up: Eight essential tips for growing out your brows.